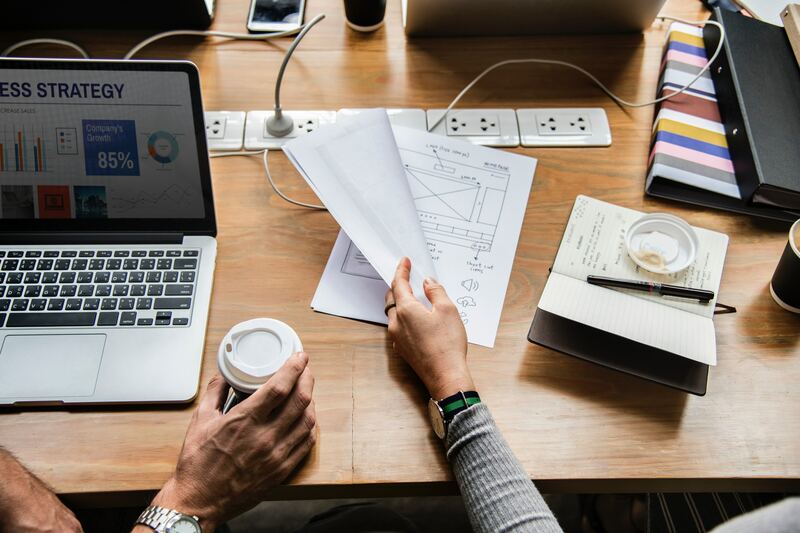 6 Considerations in User Experience Design (UXD) Project Planning - JWay Group Inc.
As fast as the world changes, so does the taste of consumers. Developers then constantly find ways to add new flavors to programs to appeal to users. The happiness of the users has become a priority, and it gets challenging every time as expectations keep getting higher. User Experience (UX) aims to keep up with the trend as the quality of applications catches up. After all, the success of the program depends on the satisfaction of the users. Not all programs have UX concepts integrated in them since it is a relatively new idea. However, many companies are seeking to incorporate this more into their product. The User Experience Design (UXD) Project Plan serves as a blueprint to guide developers in conducting UX activities. This can mean integrating UX into an existing project or in a new one. In order to integrate UX concepts into a program or product, it is important to first understand the customers. There are two classes of customers you must understand: the existing ones and the target customers. Existing customers can give you valuable feedback on the pros and cons of the product after using it for some time. Target customers can widen your horizons as they share what they are looking for in a product. They can give you information about their needs and what will draw them towards using an application. Before you begin anything, you must first understand your users very well. Know their culture, values, likes, and dislikes. Once you have that understanding, create personas. Personas are hypothetical users with a backstory and personal profiles. Put them in scenarios that they may possibly get into as they use your product. As the journey of your persona continues, identify the obstacles that he or she may get into. Prioritize them and think of a way to eliminate them. After you have done your research, it is time for the team to get together and discuss ideas. Brainstorming doesn’t have to be too serious. Since you are dealing with user experience, it will help a lot if you as a team have fun as well. Maximize UX tools that allow you to sketch your ideas and concepts in one place. Once they are all out, these inputs can be organized into visuals with details and structure that are more comprehensible and understandable at one look.Once your concepts are clear to you and your team, you can start creating prototypes. Use the sketches you made, HTML pages you have found and images that can make your design idea more alive. Put them together and test what the team has come up with so far. Though we deal with user experience, it doesn’t end with understanding your users. You also need to understand your product as a whole. Look at the data structure and channels. Think of ways you may change the content in a clear and consistent way based on all your research and ideas. You have to remember though that you must never compromise your brand’s personality and feels. Do not sell out. Instead, incorporate the users’ culture and language into the product. They must agree with each other for it to work. Once everything is in place, you can already make your innovations. You don’t need to start from scratch. Use UI elements and reuse whatever you can that still work and edit what needs to be changed. Take note of the appearance of the product. Carefully select fonts and color themes that are at par with the brand’s personality. Pick the right images and icons and put them in the right places to improve the user experience even more.Users want to be more involved, especially if they are on mobile. Look out for features that can be tweaked to make them more interactive and fun. You have to make sure though that the changes made will still allow the program to be functional and responsive.Re-evaluate the product before sending them out for testing. Test it with your team and don’t stop editing until you all think it is perfect. A technique used to test changes in a product is A/B Testing, where respondents are asked to evaluate two versions of the product. Get feedback from users, fix the errors that you find and decide which version you will release officially. Test it again and again until you find no more errors. Until then will your product be ready to give your users the greatest experience of their lives. To know more about user experience design project planning that could work for your business, contact us today.